There are some circumstances where keeping data and applications in-house make more sense than outsourcing to the cloud. For example, if a company is an industry sector that's heavily regulated by government mandates, an organization may choose to stay on-premise in order to generate the type of reports and audit assessments necessary to prove compliance. Then there's the issue of comfort. For some executives and business owners, the thought of putting data and applications in the cloud makes them uneasy, even though cloud providers have come a long way toward providing robust security, 24/7/365 uptime, and other functionality. Particularly if a company doesn't need a comprehensive technology plan, on-premise may feel more controllable and scalable. For instance, a company that has a modest-sized staff may believe it doesn’t need enhanced service capabilities, even though those would help the business grow more effectively. Despite some of the advantages of on-premise delivery for applications, a cloud-based approach may be even more beneficial for a company. 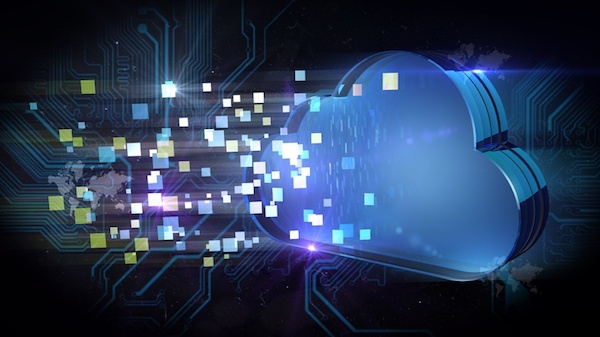 By employing a cloud strategy, an organization can gain better visibility when it comes to how applications, users, networks, and bandwidth are performing in real time. Also, cloud delivery can accelerate mission-critical applications, email, SSL and Web-based applications. That speed is matched by the assurance that an on-premise problem won't bring down company productivity. Having email sputter to a halt quickly adds up to lost opportunities and client dissatisfaction. Perhaps one of the most compelling reasons to choose a cloud-based approach is disaster recovery. A knowledgeable, security-minded provider can put numerous best practices into place, including ongoing testing, monitoring, updates, and intrusion detection.